Also known as the Star Festival, Tanabata is a festival with roots in Chinese mythology. It celebrates the meeting of the deities Orihime and Hikoboshi, representing the stars Vega and Altair respectively. According to legend, the Milky Way separates these lovers, and they are allowed to meet only once a year on the seventh day of the seventh month of the year. 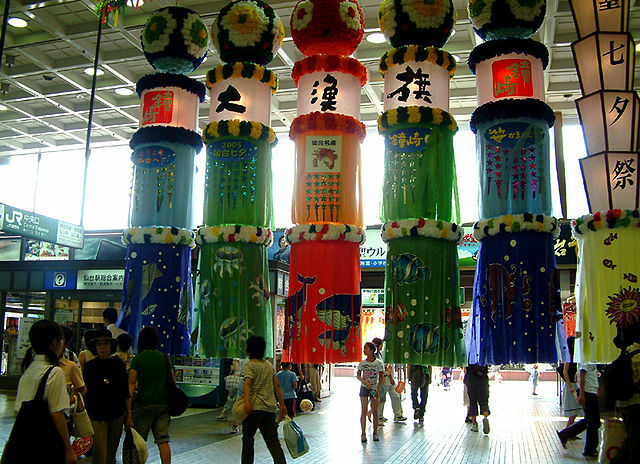 The date of Tanabata varies by region in the country depending on the calendar being used. ​The seventh month of the year roughly coincides with August rather than July according to the lunar calendar. Although the first festivities in some regions begin on July 7th of the Gregorian calendar, Tanabata is still celebrated on August 7th in some other regions of Japan. One popular Tanabata custom is to write one’s wishes, sometimes in the form of poetry on small piece of paper "Tanzaku", and hanging it on a specially erected bamboo tree, sometimes with other decorations, in the hope that the wishes become true. The bamboo tree and decorations are often set afloat on a river or burned after the festival, around midnight or on the next day. ​Large-scale Tanabata festivals are held in many places in Japan, mainly along shopping malls and streets, which are decorated with large, colorful streamers. Like other Japanese festivals, many outdoor stalls sell food and provide games and add to the festive atmosphere. The most famous Tanabata festival is held in Sendai City, Miyagi Prefecture from August 6 to 8. 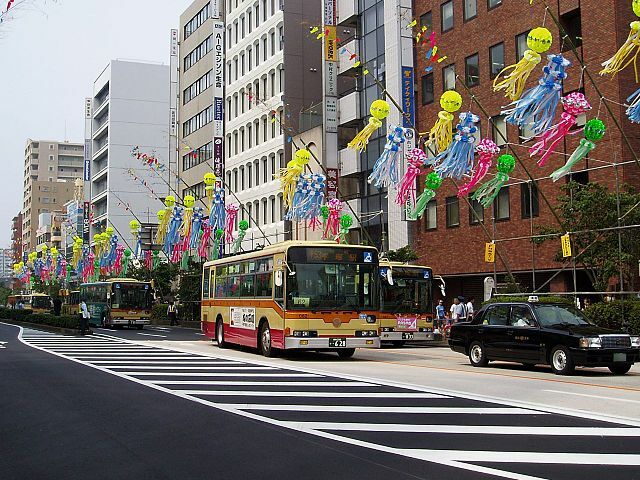 In the Kanto region, the largest Tanabata festival is held in Hiratsuka City, Kanagawa Prefecture around July 7. 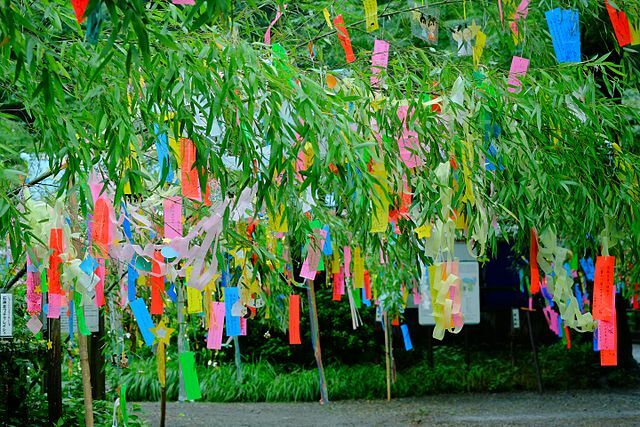 Tanabata is one of Japan’s most elegant festivals and a beautiful summer tradition.